Geonames has a sprawling set of APIs to search for all manner of geographical information. Their Search API also has the option of returning the RDF-compatible XML. RDF is often used for Semantic Web-related applications. The geonames_rdf Python library not only provides you the ability to query the API from your Python code but also provides a tool that can often perform identical queries from the command-line. Used as a library, you can get the raw RDF document, a list of XML nodes, or a simple 2-tuple list of keys and values. Used as a command-line tool, you can print the raw RDF result or a flat list of keys and values. # make_unicode() is only used here for Python version-compatibility. For more information, go to the project homepage. PathManifest is a utility that deposits a manifest of an application directory into its root, and allows you to build differential patches over time. As the tools can also print JSON-encoded data on their completion, they can be readily integrated from other tools/applications. I’ve previously mentioned graphviz for plotting graphs. In truth, these resemble flowcharts. To create something that looks like a more traditional vertex and edge representation, you might consider NetworkX. 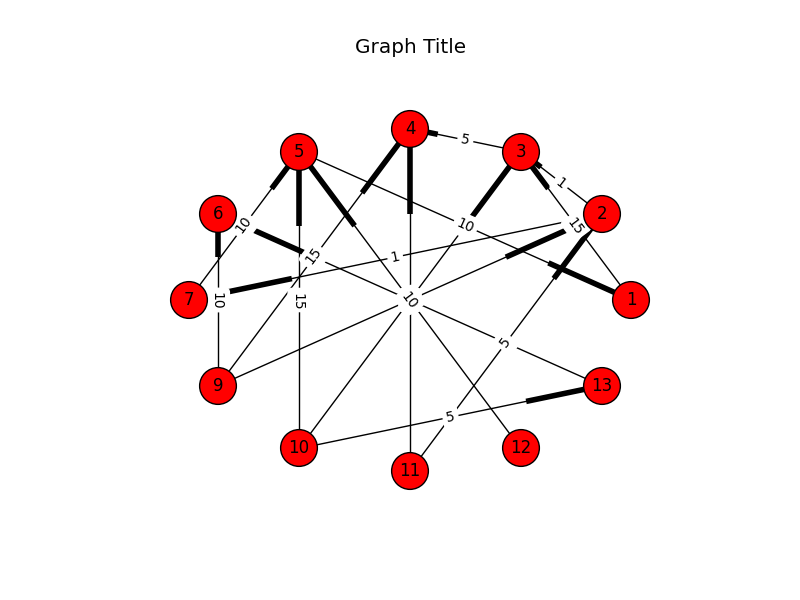 Whereas graphviz is a fairly general purpose utility that is not specific to Python and is developed around the well-defined DOT-format, NetworkX is Python specific but creates very nice graphics. It’s also significantly easier to get something that’s acceptable while probably minimizing the amount of time that you have to monkey with it. With that said, there are multiple layout algorithms that you can invoke to calculate the positions of the elements in the output image, and the only apparent way to get a consistent, well-organized/balanced representation seems to arrange them using the circular layout. 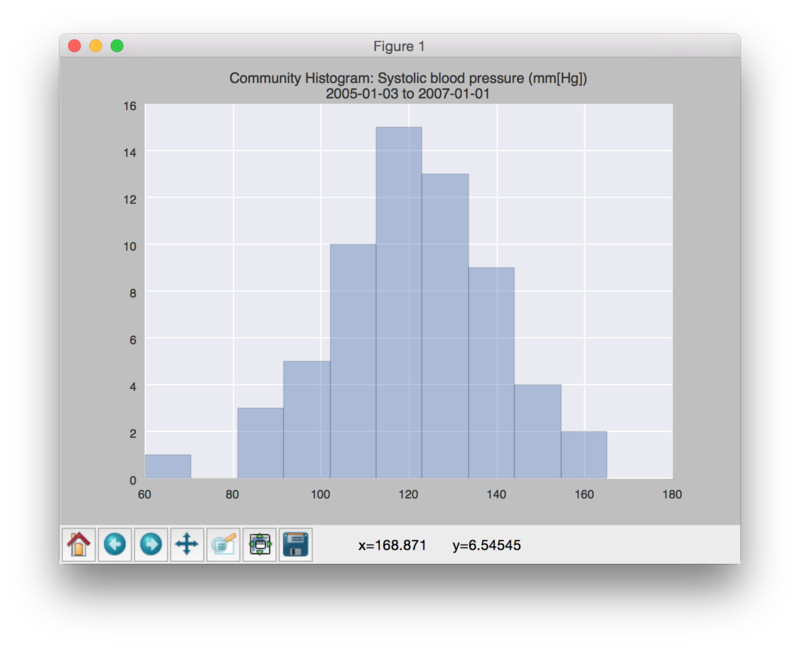 Notice that NetworkX depends on matplotlib to do the actual drawing. The boots (highlighted parts on the edges) represent directedness. As I said before, it’s easier to get a nicer representation, but it appears that this is at the cost of flexibility. Notice that in the image, there’s a a tendency to overlap. In fact, all of the edge-labels are dead-center. Since the nodes are arranged in a circle, all edges that cross from one side to another will have labels that overlap in the middle. Technically you can adjust whether the label is left, middle, or right, but it’s limited to that (rather than being calculated on the fly). 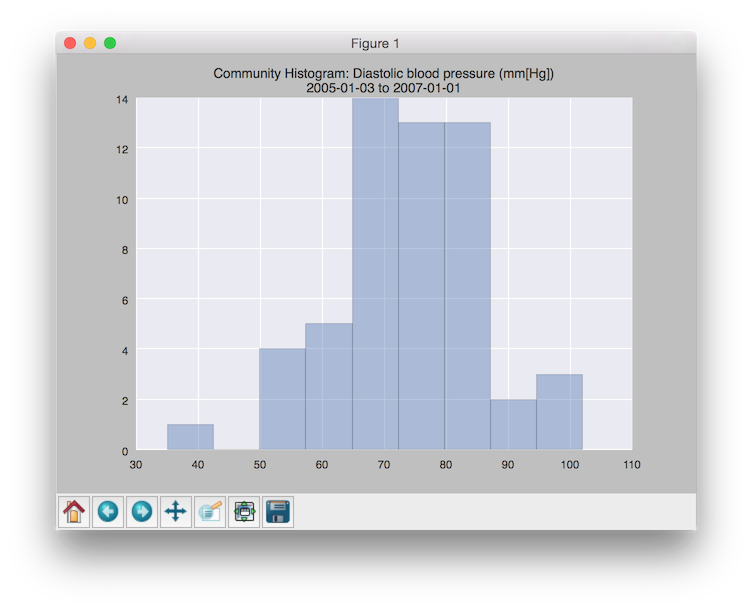 I’ve written a Huffman implementation for the purpose of completely showing how to build the frequency-table, Huffman tree, encoding table, as well as how to serialize the tree, store the tree and data to a file, restore both structures from a file, decode the data using the tree, and how to make this more fun using Python. # Build encoding table and tree. "Decoded does not equal the original." # Serialize and unserialize tree. "Decoded does not equal the original after serializing/"
Python’s queue.PriorityQueue queue is actually based on the heapq module, but provides a traditional Python queue interface. The difference appears to largely be the interface: OO vs. passing a list (which heapq can act on directly). I ran into an issue where I was getting an error when the second parameter (the actual item) couldn’t be used to sort. Whereas the documentation implies that there’s a convention the expects the priority to be in the first spot, it looks like the sort is just evaluating the entire tuple. This means that, when I was trying to insert with a priority that was already in the queue, the second item of both was being compared (this is how tuples are sorted). Curiously, I guess most of my previous use-cases involved priorities (such as timestamps) that were either sparse enough or the data happened to be sortable. Crap. So, it turns out that heapq also [hastily] recommends using tuples, but we now know that this comes with a lazy assumption: It only works if you’re willing to allow it to sort by the item itself if two or more items share a priority. So, in conclusion, the nicest strategy is to use an object that has the “rich-comparison methods” defined on it (e.g. __lt__ and __eq__) rather than tuples. This will allow you to constrain the comparison operations.